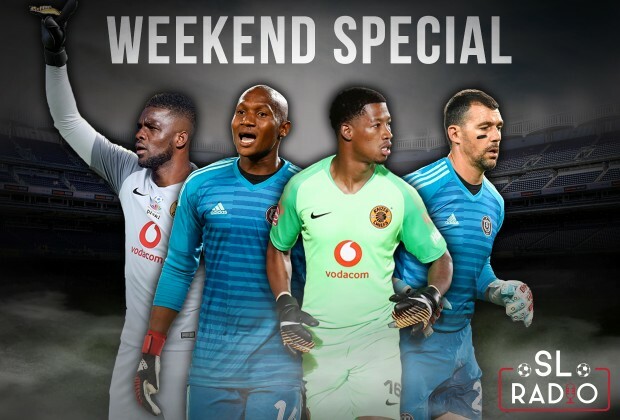 In this episode of the Weekend Special, former Orlando Pirates midfielder Thabo Mngomeni urges coaches to unleash the player and set them free for the Soweto Dderby. Soccer Laduma’s Gracia Michaels-Simpson provides an analysis of both the Soweto clubs. We hear from fans about the relevance of the derby. Listen to the full show in the digital player above.